what is the meaning of “coach” in jiu-jitsu? The pitfalls of short-term thinking in jiu-jitsu. 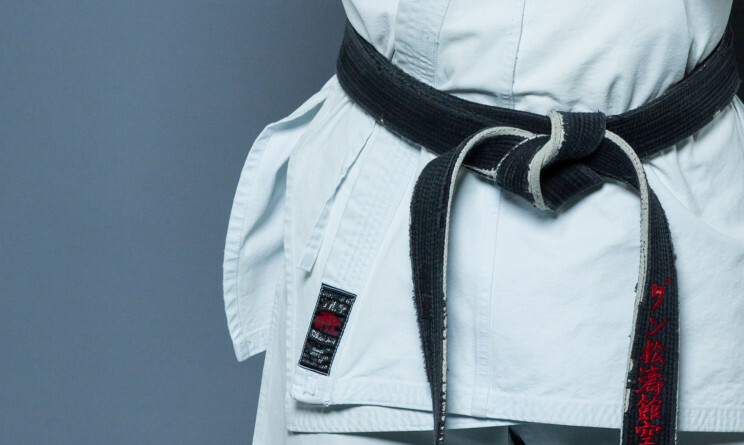 The importance of the jiu-jitsu belt graduation.